The Prestige Easel Binder is a versatile and portable presentation case ideal for all artists, photographers, designers, and other professionals. 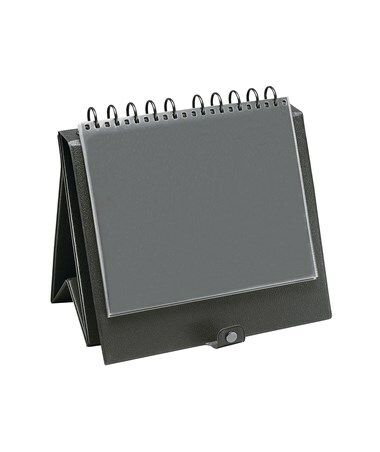 It is a multi-functional binder that doubles as a flip chart easel to accommodate display, presentation, and storage applications. It comes in three different sizes—11"L x 8.5"W, 14"L x 11"W, and 17"L x 14"W—to fit most documents and presentation materials. 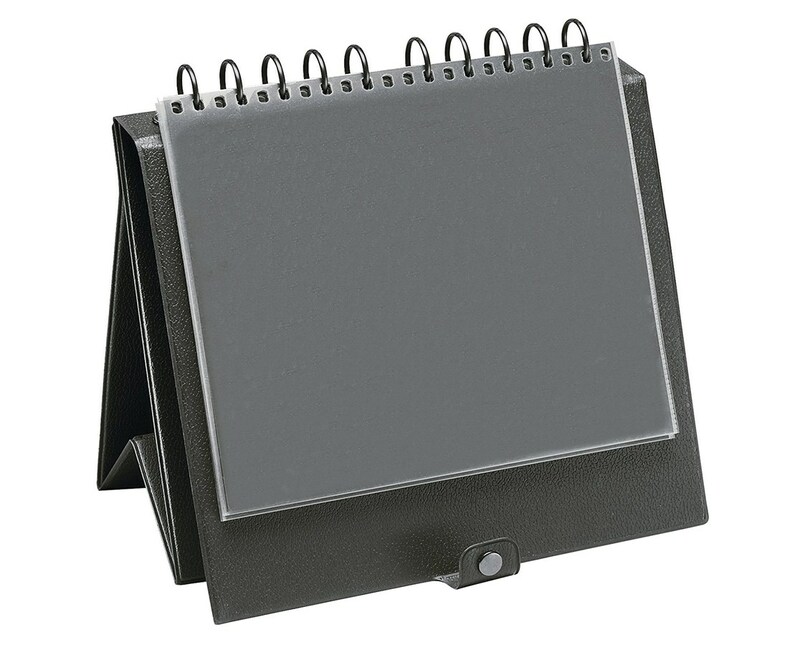 The Prestige Easel Binder features a laminated vinyl cover with black grain finish. For convenience and ease of use as a binder, it is equipped with a snap closure and a handle on spine. When positioned as a flip chart easel, it offers a traditional pyramid style with landscape/horizontal orientation. It includes ten acid-free, archival protective sleeves and allows sleeve refills with its multi-ring design. 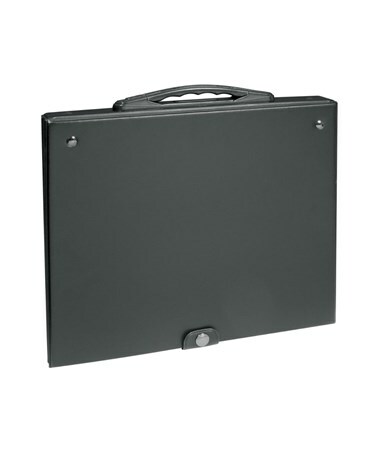 The Prestige Easel Binder offers three different sizes. Please select your preference from the menu above.